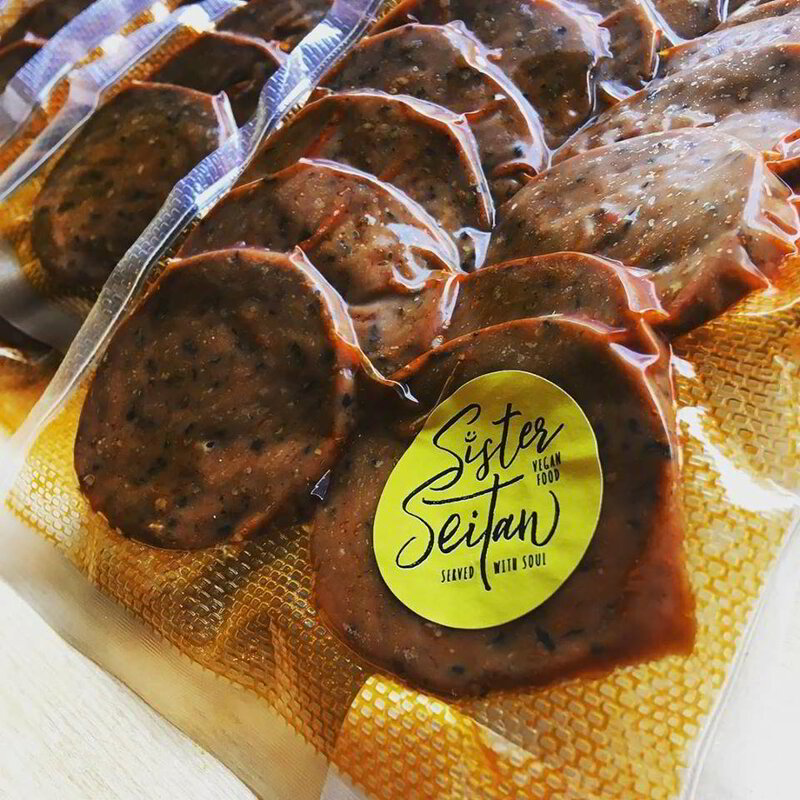 IS SISTER SEITAN IN YOUR FRIDGE YET? 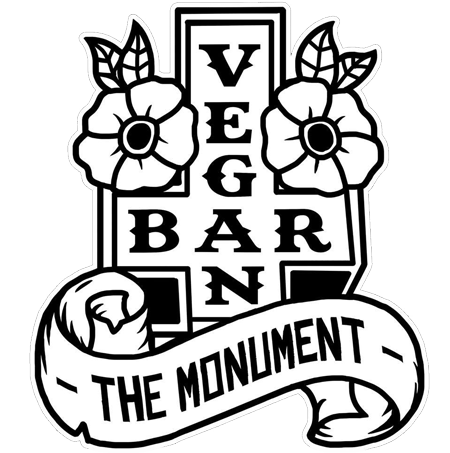 We create delicious protein-rich seitan for our vegan pop-ups, for sale in our shop and for fantastic food business like those above. If you are a cafe, restaurant of food truck wanting to get more delicious vegan food into your customers, please get in touch! 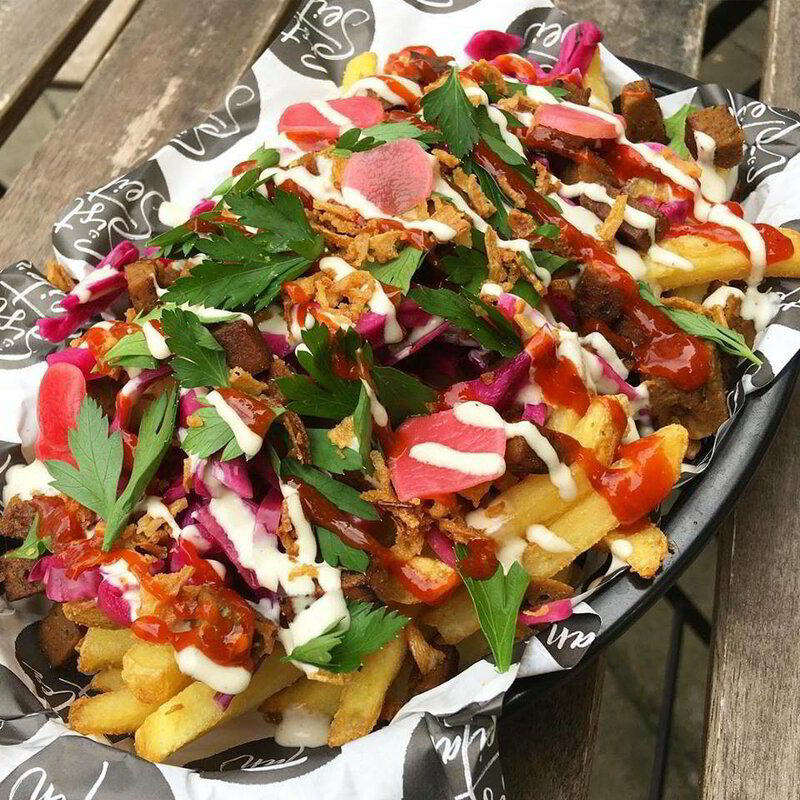 WANT TO KNOW WHERE TO GET LUSH VEGAN FOOD LIKE THIS? 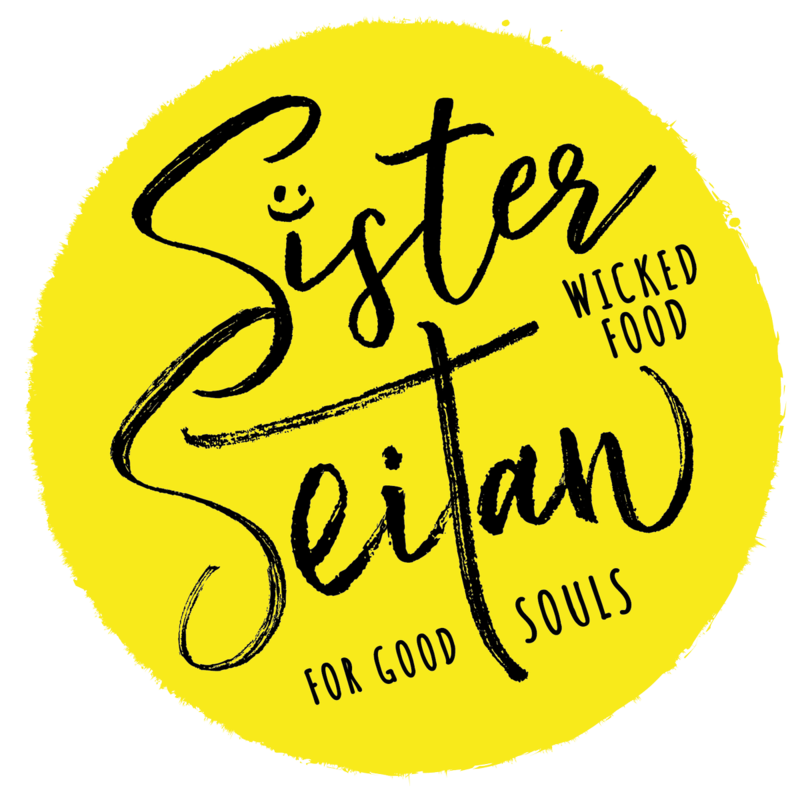 Sign up to our newsletter for all the freshest Sister Seitan news, offers and events straight into your inbox! We promise to send you only nice things, keep your data locked up safe and away from prying eyes (well, locked away in Mailchimp!) and will just love you forever. Sister Seitan can cater your Wedding, Birthday or Celebration either on site for a more intimate event or at a location of your choosing. We'd happily chat to you regarding your needs. Need a reliable, passionate Vegan wholesale supplier? Sister Seitan can provide a variety of Seitanic products and services for your cafe, restaurant, pub or shop. Are you interested in offering more tasty and satisfying Vegan options on your menu? 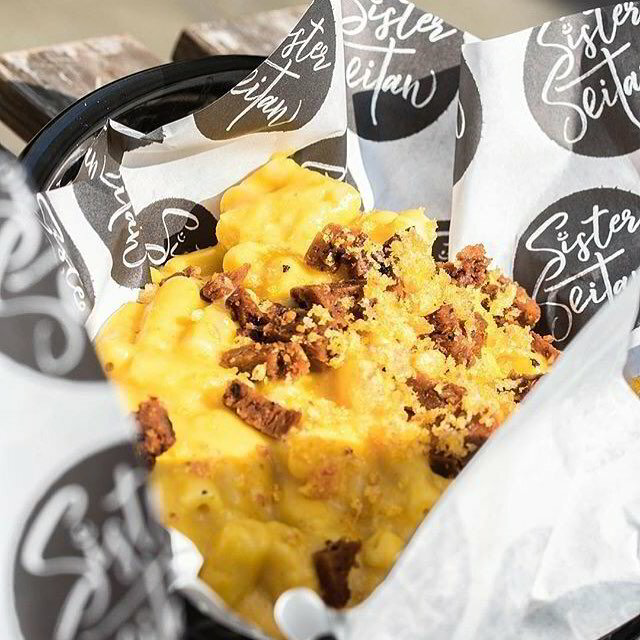 Sister Seitan can liaise with you and your chef to create delicious and cost-effective options to cater to everyone.